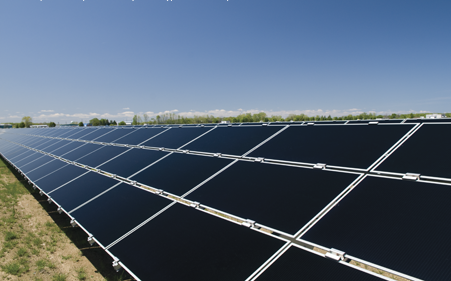 There are different types of solar panel in the market today. Each differs based on its build-up and efficiency. We will be talking about the three major types of solar panel you would easily come across anywhere in the world. 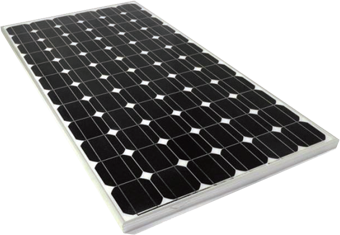 Monocrystalline solar panels are also called single-crystalline silicon. Why? This is because they are made from growing a single crystal. 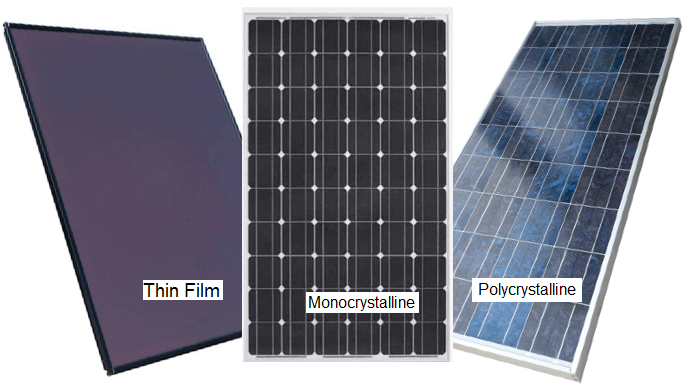 Monocrystalline solar panels have an efficiency rate of between 15 to 20%. They are the most efficient types of solar panels because their crystal framework is even. Physically, they appear in grid-like structures. A major physical difference between a polycrystalline and a monocrystalline solar panel is that they are rectangular with no rounded edges. Due to the imperfect crystal structure of their cell, they have a grainy bluish coating appearance. 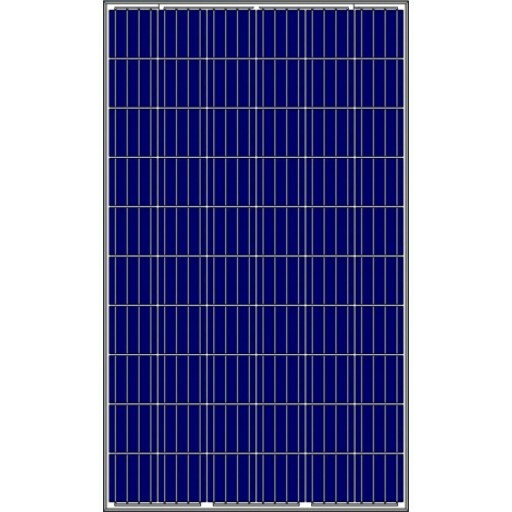 The polycrystalline panels are less efficient than the monocrystalline panels but more efficient than other types of panels. They have an efficiency rate of between 13 and 16%. Thin film solar cells are used mainly to power appliances with fewer power requirements due to its low efficiency. They are also less expensive and appear flexible which makes it very easy to mount on rooftops. 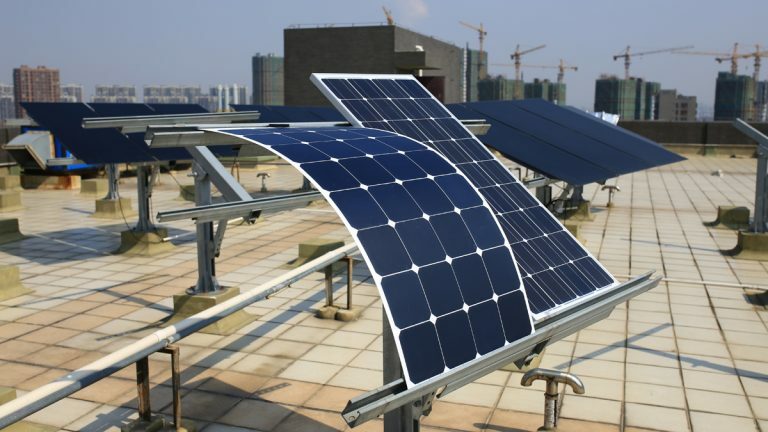 There are three different types of Thin Film Solar cells namely: Amorphous Silicon (a-Si), cadmium telluride (CdTe) and copper indium gallium selenide (CIS/CIGS). These cells have an efficiency rate of between 7 and 13%. Do you want to get the best solar panel for your home or business? Send a mail to enquiry@havenhillsynergy.com or call 07063803881 or 08095938802.